Another gorgeous dragon painting by Immis Island Studio that has inspired me to put pen to paper, or fingers to keyboard as most of my muses are active at night so I have to write in google docs on my phone at like 3am or whatever. 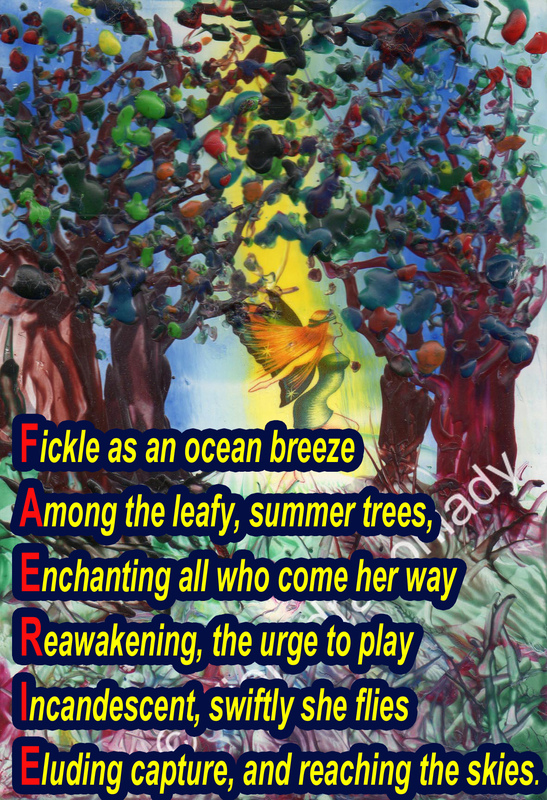 Anyhoo enjoy & feel free to share as long as credit for the painting goes to Immis Island and for the poem to me. I can’t sleep when something is on my mind. This poem popped out of my mind at 3 am this morning, can’t imagine what inspired it. Couldn’t decide whether to post it on my political blog or creative one so I decided to put it in both. Where can we find equality? Has it run away with honesty? Have we really lost humanity? Again the wonderfully talented artist Callie Immie McBride has inspired me. I’d like to think however that this time we influenced each other as Callie posted the image as work in progress which is what set me off writing. If you would like to purchase one of her amazing paintings, or commission her to paint something to your specification please make contact via her facebook page or Deviant Art. Not one of my normal happy cheerful mythological poems I know but, what with all trouble in the world I wanted to share. This has also been published in The Wolfian MagazineThe Wolfian Magazine. In celebration of Amazon finally sorting out Wolfian 8 print edition I thought I’d share my poem which has been published in this edition. Poem and image by ME however, I have been inspired by a wonderful artist and have her permission to upload some of my poems on her paintings. Which I will be doing so keep your eyes open. In case you want to go and check her amazing artwork out for yourself she can be found on Facebook and Deviant Art. She also does murals and takes on commissions so get over there and show her some love & likes. Just because it’s Saturday & I wanted to test the post scheduling thingy to see what happens.